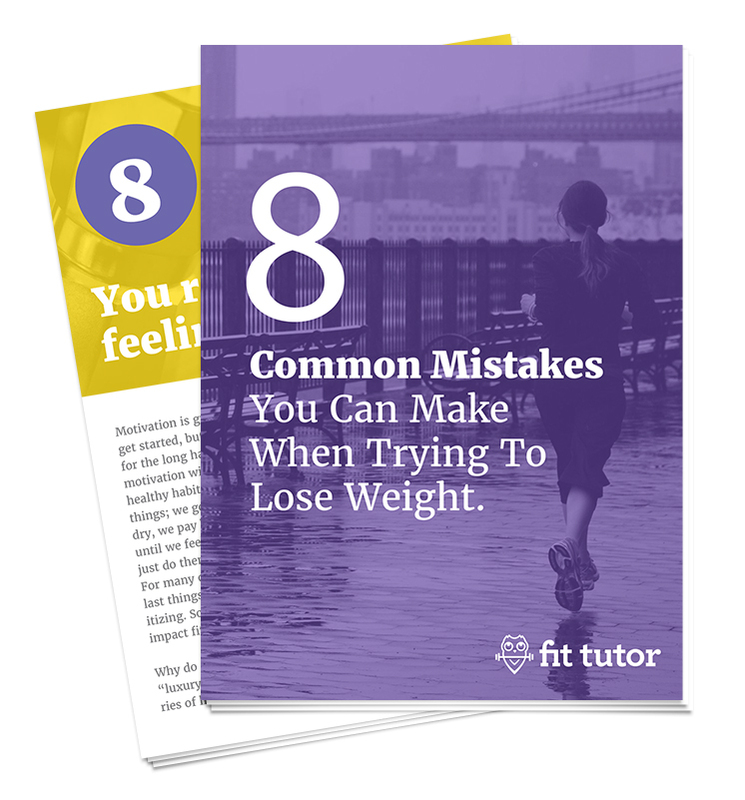 Losing weight can be challenging, and when you make common mistakes it can make it nearly impossible. We want to help you avoid the unseen hurdles that may be holding you back from reaching your goals. Enjoy this E-book and let us know how your weight loss journey is going!